Stress is an increasing reaction to the swift changes to our way of life in the 21st century and we need reflexology to promote balance in physical, mental, emotional and energetic levels of the body. Chronic stress has been identified as a contributing factor in many diseases of the immune system and is also implicated in the development of depression and other mental health issues. Stressors vary from one person to the next, based on their past experience or on information they have been able to integrate at some time of life, either recently or in the most distant past. Our response to stressors will therefore be an entirely individual one and will differ, based on our past and our personality. 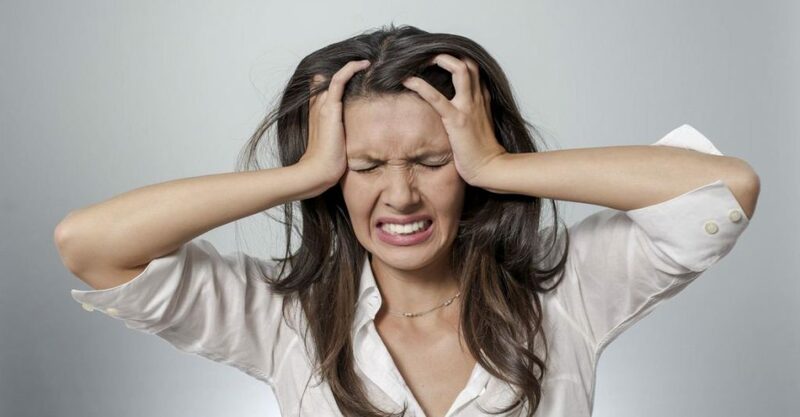 Stress affects the hormonal system and continual stress often leads to poor sleeping patterns. Reflexology balances the nervous system, assists in normalising the hormones and improves sleep quality. Typically one of the first things a new client tells me is they had a relaxing nights sleep following their reflexology visit. Anxiety is a fear of danger and under normal circumstances is the usual reaction to handling a crisis. For an increasing number of people anxiety is very common and not related to an increase in threatening situations in their life. Anxiety may lead to excessive worrying, a lack of concentration, an inability to relax and sometimes increased blood pressure. We deliver natural remedies for anxiety to help the individual reach a more balanced state. Reflexology produces a deep sense of relaxation, stress and anxiety levels are reduced and sensations of well being are aroused. Stress and the consequent toxins produced create blockages in the body leading to painful joints and other painful areas in the body and this inhibits the flow of energy. A reflexology treatment stimulates these blocked areas, clearing them and allowing the flow of energy to be restored. Reflexology can be just as easily applied to a stressed newborn or to someone in the twilight of life. For birth induced cranial compression, which can manifest as crying day and night, regurgitation of milk, eczema, constipation or diarrhoea, reflexology therapy applied to the feet is able to provide the necessary relief in the body and the mind.